National Book Store is moving to a better location! 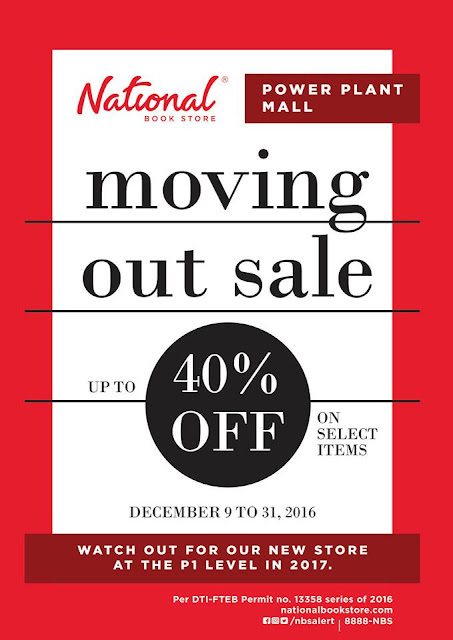 Check out National Book Store Power Plant Mall Moving Out SALE happening on December 9-31, 2016. Enjoy up to 40% off on selected items! 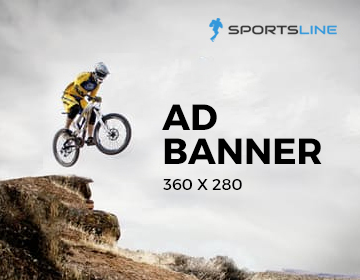 This is the perfect time to complete your Holiday shopping.